Tour Schedule – The Lee Bros.
Matt and Ted will be in conversation with playwright, documentarian, producer and storyfinder WARREN ETHEREDGE. This is a ticketed event with special book pricing, for more information on ticketing and reservations, click here. 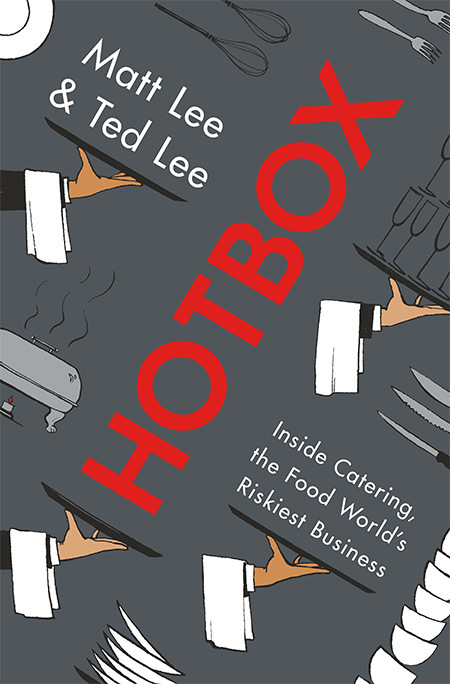 Matt and Ted will be in conversation with Stephen Satterfield of Whetstone Magazine to talk about Hotbox. Free event! More info here. Matt and Ted in discussion with Erin Booke! More details here. Matt and Ted will be in conversation with writer Vance Muse! For more information click here. Matt and Ted in conversation with Angie Mosier at Highland Inn Ballroom Lounge! Ticketing and more event details here! Matt and Ted in conversation with Elizabeth Heiskell! Discussion and Q&A at the bookstore! More event details here! Party and discussion with Chefs Bill Smith and Andrea Reusing! More event details and rsvp here! Free discussion and Q&A at the book store, Matt and Ted in conversation with Chef Ashley Christensen! More event details here! Ticketed discussion and Q&A with Julian Van Winkle at the Library! More event details here! Matt and Ted will read passages and discuss HOTBOX at this super intimate salon-style book-club series, held a private homes in New York City. This is a ticketed event. For reservations and ticketing information click here. Free discussion and Q&A with Kathy Purvis at the bookstore! More event details here! Discussion and Q&A at the Van Dyke Performance Space, Greensboro Cultural Center. Event details here! Ticketed cookout event at Longoven Restaurant with Patrick Phelan, Megan Fitzroy-Phelan and Andrew Manning, stars of Hotbox (and Longoven!). Event details coming soon! Stories and a meal, it’s a Sit Down Sunday Supper at the store! With Chefs Heidi and Joe Trull. For tickets and more information click here.